Sacramento Kings center Willie Cauley-Stein sustained an open dislocation of his right index finger late in the fourth quarter tonight against the Boston Celtics in Mexico City. 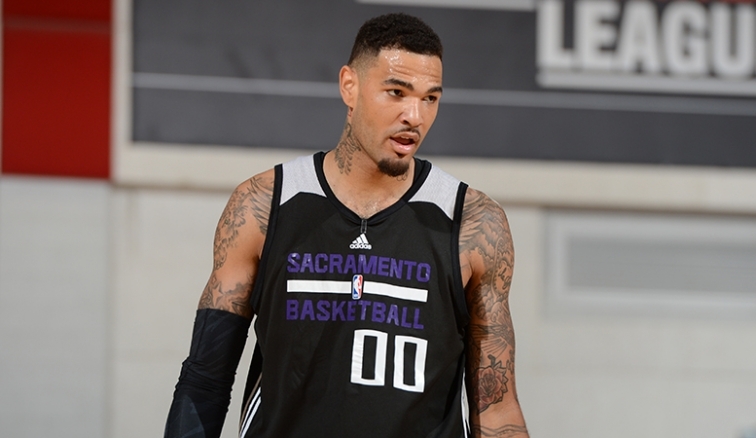 After evaluation by Kaiser Permanente doctors on site, it was determined that Cauley-Stein will miss approximately 4-6 weeks of action. 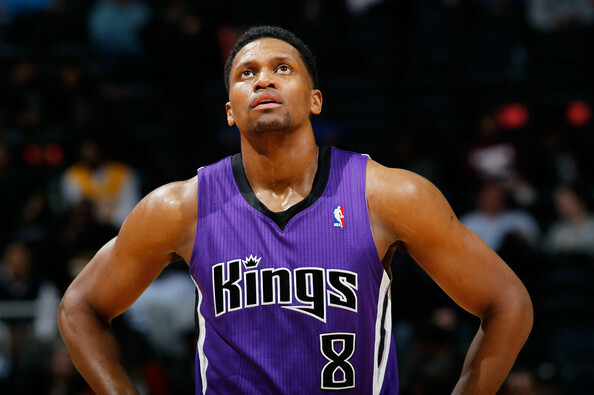 SACRAMENTO, CA —- An MRI conducted today on Kings forward Rudy Gay revealed a left shoulder strain. He will be listed as day to day moving ahead. Gay departed last night’s game in Miami during the third quarter and did not return to action. SACRAMENTO, CA —- Sacramento Kings center DeMarcus Cousins was named NBA Western Conference Player of the Week after leading the Kings to a 3-1 record, averaging 32.5 points (.456 FG%, .474 3PT%, .765 FT%) , 11.0 rebounds, 2.0 assists and 1.5 blocks in 36.3 minutes per game. Cousins recorded double-doubles in three of the last four games including two of which were 30-point, 10-roubound efforts. He has recorded 30 or more points in the each of the last three games, all Kings wins. 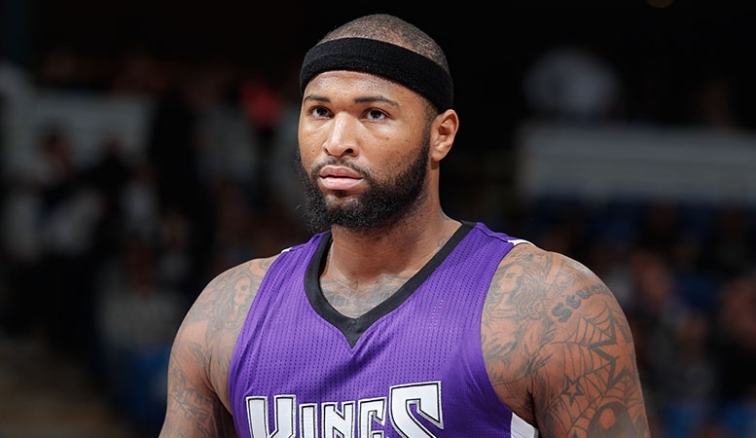 Cousins scored a season-high 40 points in a 111-109 win vs. Brooklyn on 11/13. In the third quarter, Cousins scored 19 straight points for the Kings, the most consecutive points scored in the last 10 seasons by a Kings player. Currently this season, he is averaging a team-high 28.0 points (.443 FG%, .448 3PT%, .756 FT%), team-high 11.0 rebounds, 2.1 assists, team-high 1.3 blocks and 31.9 minutes per game while starting all seven games that he has played in. This is the third time in his career Cousins has been named Western Conference Player of the Week. The two previous times were Jan. 13, 2014 and Nov. 24, 2014.